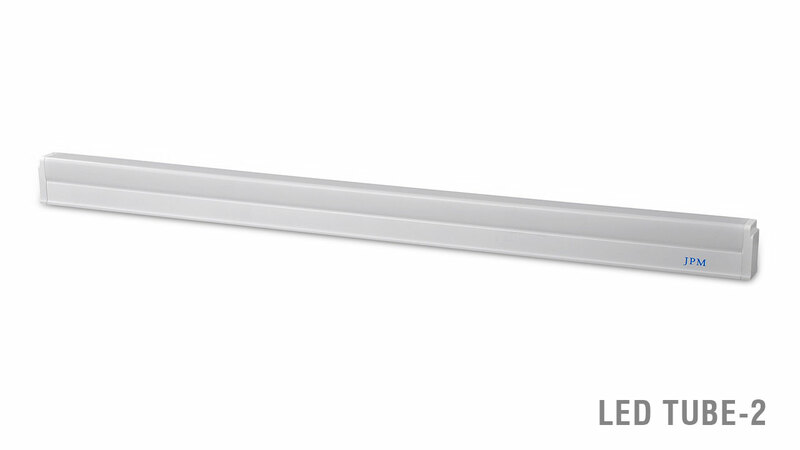 This environment-friendly product comes standardized with retrofit type pins and has a long life of 30,000 hours. 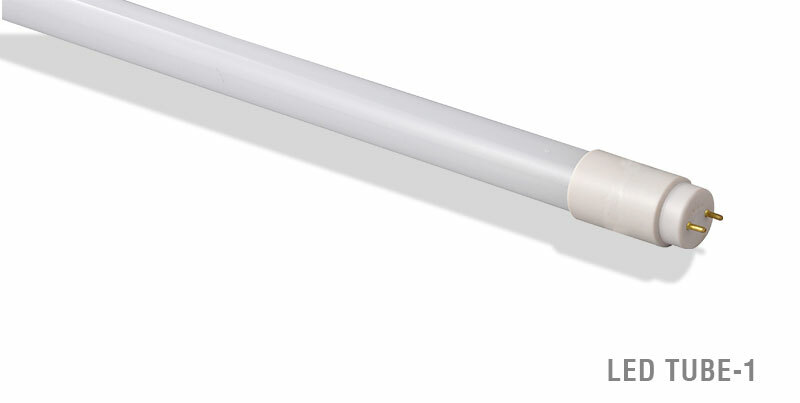 Our LED Tube Lights are flicker free and do not require any starter or choke to function. 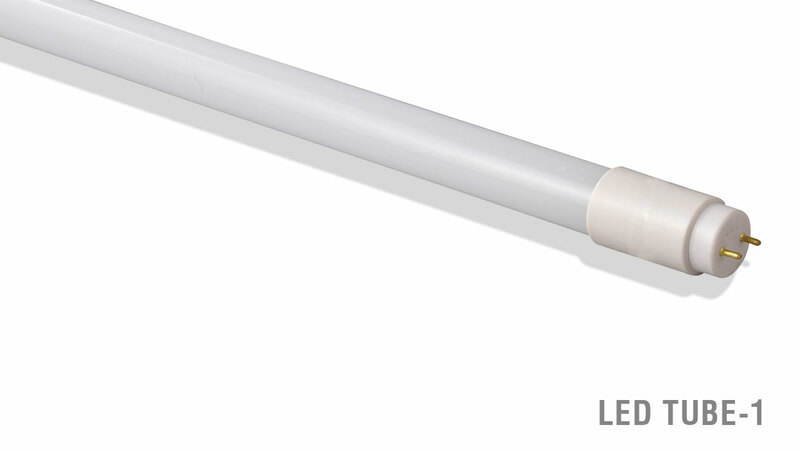 These LED Tube Lights address domestic and industrial illumination purposes and are available in multiple power outputs of 9W, 15W and 18W. Instant light with low running temp.